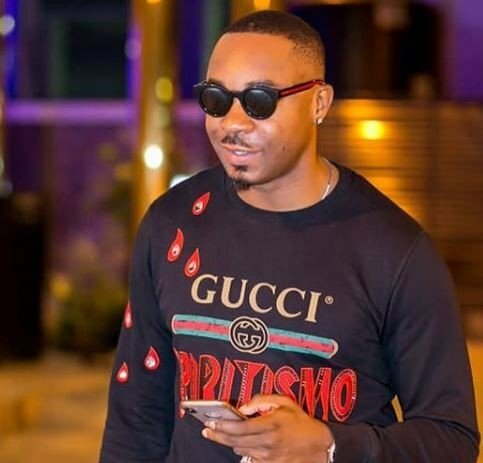 Controversial socialite, Pretty Mike has shared 15 rules for women to abide by in a marital relationship. According to him, ‘never shout or challenge your husband in front of children. Wise Women don’t do that’. 0 Response to "Pretty Mike Gives 15 Rules Women Should Never Break In Marriage (Must Read For All)"